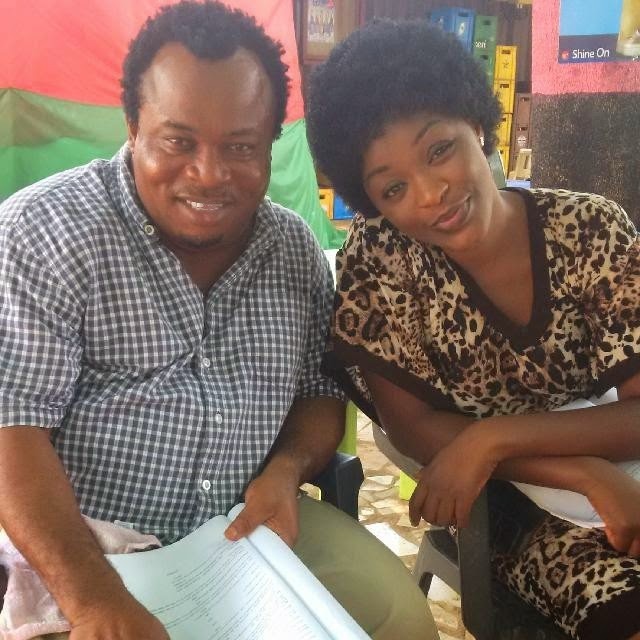 Nollywood actress, Chacha Eke Faani, is currently on set with outrageously funny Nollywood actor, Dede One Day. The actor has appeared in some of the funniest Nollywood movies produced. Some of his movies are Pocket Lawyer, Our Wedding, Village Musician, and I am a Virgin.